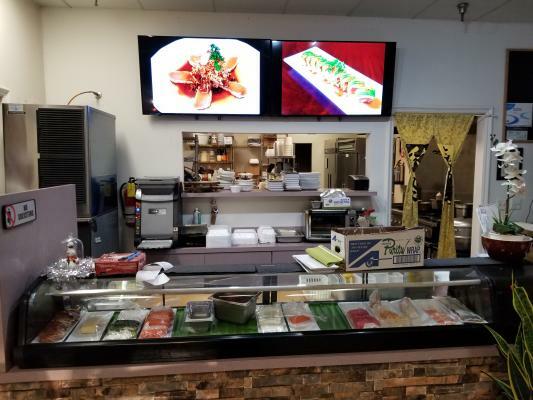 San Fernando Valley, Fabulous Middle Eastern Restaurant For Sale On BizBen. This fabulous Middle Eastern restaurant has 10 years of success in the San Fernando Valley. Numerous tasty salads, 20 different meats and homemade kebabs along with vegetarian, vegan and gluten free dishes offer an unbeatable variety of choices for diners of all ages. Best tasting hummus is served with homemade bread that patrons love. Excellent foot and vehicle traffic on a major SFV business street. Many unique accouterments to this distinguished restaurant. Large patio for outdoor dining. 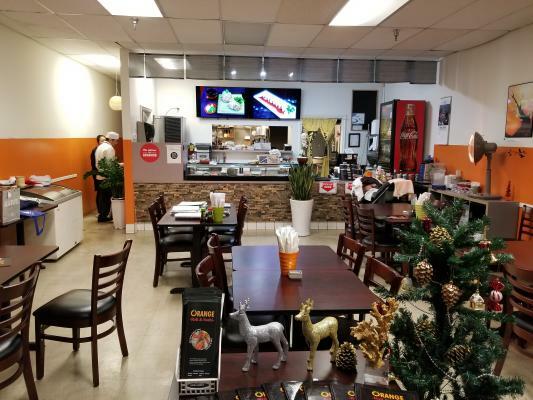 The listing # 226154 Fabulous Middle Eastern Restaurant - San Fernando Valley below is currently OFF THE MARKET due to that it is either in escrow at this time or has recently been sold. 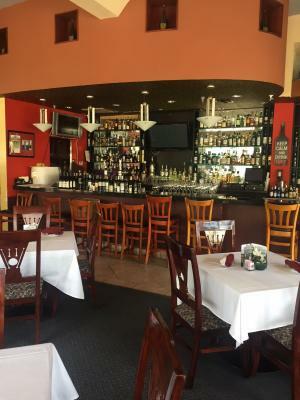 For more businesses for sale that are like this Fabulous Middle Eastern Restaurant in San Fernando Valley please see a sample of BizBen active listings below and links to all similar listings on BizBen.com. Sports Bar With Fast Food Restaurant for sale. Free standing building with drive thru. (former kenturkey fried chicken). Very simple menu - mostly beer & wine sales of gross. Has (3) walk in cooler. Full kitchen with grill & hood. Beer and wine license. 100% help run. Monthly Gross sales $44,000. Great free standing Mediterranean cuisine with Hookah license. This restaurant has a cozy 700 sq./ft patio with fire place and small bar area. Located in between two main street with 55000 cars passing by everyday. The center has Starbucks, Wells Fargo Bank, Gym, Gas stations (3) and bank. Founded in 1991, Daphne's Greek Cafe was a pioneer of Americanizing Greek food and the brand now operates 22 locations in Southern California. This is a franchisor owned unit, there are other packages available. Seller is willing to finance 50%. Westwood pico blvd. 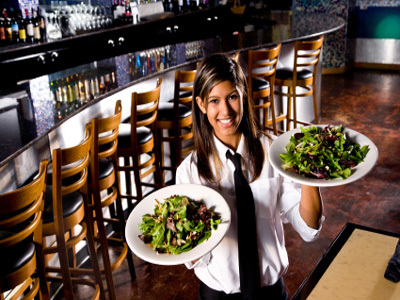 Fully equipped restaurant premises: approx. 4500' with rear patio free standing bldg. Monthly rent: $15,000 per mo. + NNN expense 45 exclusive parking spaces - 2 AM 7 days /wk. 47 liquor license live entertainment. Part time owner.Well established mediterranean restaurant for sale. Located on intersection of major street. Large open kitchen. Surrounded by residence community and Business building. Has well maintained equipment (burners, grill, walk-in cooler&freezer) and clean store. Fully equipped restaurant has an hood system,ice maker, cooler, grill, 2 air conditioning and other assets that can be converted to any restaurant concept. Max capacity dining is 50. 1,300 sq.ft. Monthly rent $3,800 + CAM $600. Lease is for 2 years + a 5 year option. Long-standing high volume location is a community staple for several decades serving authentic food in this quaint San Gabriel Valley neighborhood. 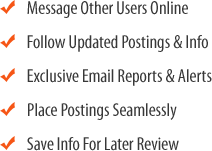 With a full liquor offering and a robust menu achieving over $2MM in sales for several years. Well established over 26 yrs of business and owner ready for retirement. 3,000 sq.ft. Monthly rent $12,000. Lease is for 2 years + 5 year option. Type 41 beer and wine. Monthly sales $120,000. Restaurant was established in 1989 to create an intimate dining experience complete with exquisite food and excellent service. Monthly rent $3,850. Renowned as a desirable setting for an intimate romantic dinner or special occasion, this restaurant has hosted many milestones over the years.